Interested in becoming a part of the DOO Crew? We don’t have any openings at this time. 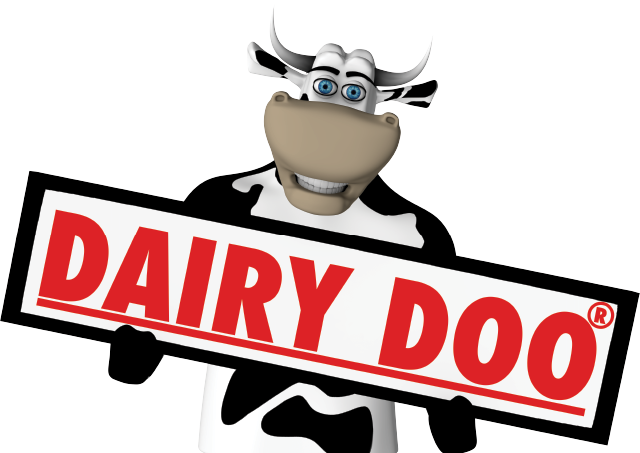 To submit an application for our files, download an application, create your resume, and submit both to us at danielle@dairydoo.com.